YOUNG AVENUE, WEST HINDMARSHC1955 Solid brick residence of five main rooms on beautifully established grounds and with access into large workshop - ideal as a studio or any trades-person needing working space. 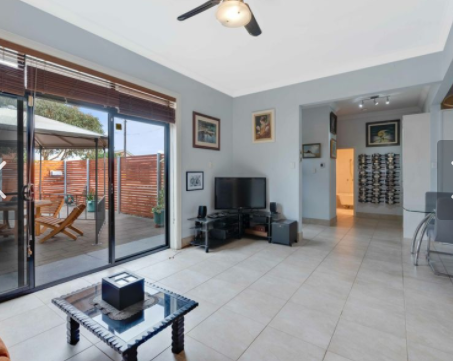 Guaranteed to impress due to the home's meticulous presentation with attention to detail and designed for easy care - ideal for the busy professional - whilst offering an escape from a busy working life in the peaceful garden setting. Simply lovely. 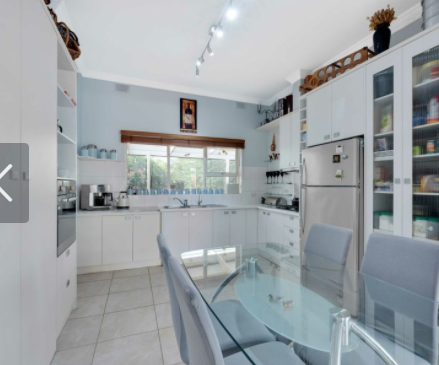 The unique floor plan offers three bedrooms (two with direct access onto the garden) and open plan living, dining and trendy kitchen as the centre of the home. 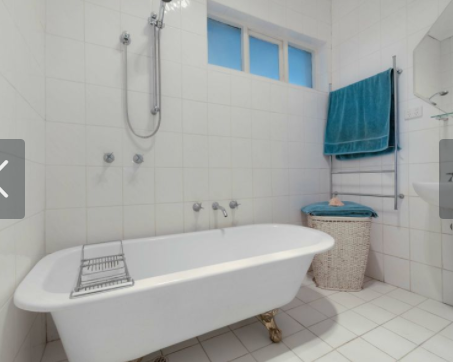 The upgraded bathroom boasts a classic "claw footed" bath and floor to ceiling crisp white tiles plus modern vanity. 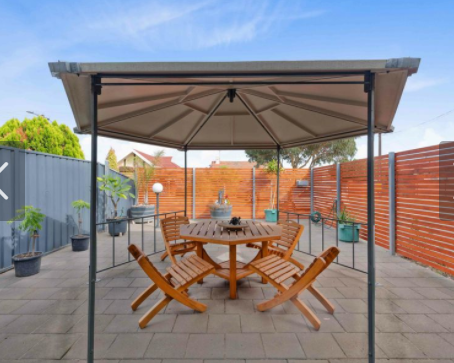 The delightful lounge room opens directly onto a private patio with gazebo, at the front of the home creating another living space and is ideal for "al-fresco" dining. 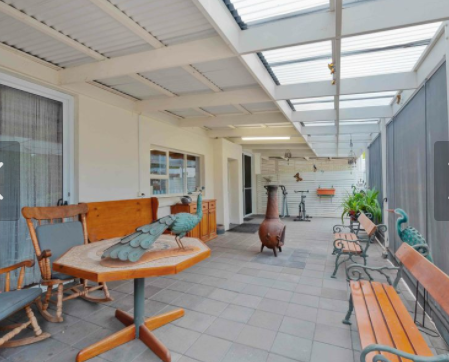 This home is full of surprises and all who love to entertain will value the large, paved veranda with views onto the sprawling and lovingly established rear garden. Discover an enchanting space in which to lose yourself, boasting many fruit trees (lime, lemon, pineapple guava, grapefruit, fig, curry tree and various grape vines), and various herb gardens with exotic herbs and shrubs. A gurgling fountain helps to de-stress you whilst sitting under the many fully established and shady trees. All tradespeople, artists, craftspeople and handymen will value the large workshop (with separate circuit breaker) at the rear of the garden with great storage space, which can also be used as a lock-up garage. Deep carport for 2 - 3 vehicles with automated roller door - ideal for caravan or working van. Other features include 6 KW solar system - significantly minimising your electricity bills every year. Excellent security throughout, with high fencing to the rear and sides as well as roller shutters to all front windows. 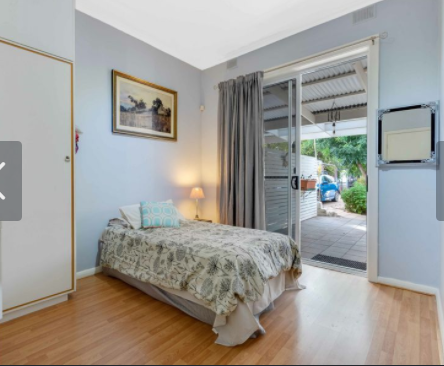 Two separate reverse cycle split system air conditioners for year round comfort plus gas heater to lounge room. 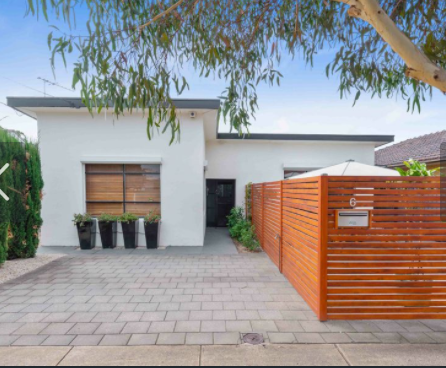 Enviably situated between "City and Sea" whilst just 4 km from Adelaide's CBD, walking distance to free trams transport on Port Road, 2 minutes' walk to bus transport and close to a choice of most respected public and private schools, local shopping and entertainment precincts (including the Entertainment Centre and Hindmarsh Stadium).